High profile Bilibid inmate Jaybee Sebastian has belied Leila De Lima's claims that he is an asset of the government installed at the New Bilibid Prison (NBP). De Lima earlier revealed that Sebastian gives the government useful information about the drug trade inside the national penitentiary. Sebastian also confirmed that they were asked to sell drugs to fund the campaign of Leila De Lima last elections. His lawyer, Atty. 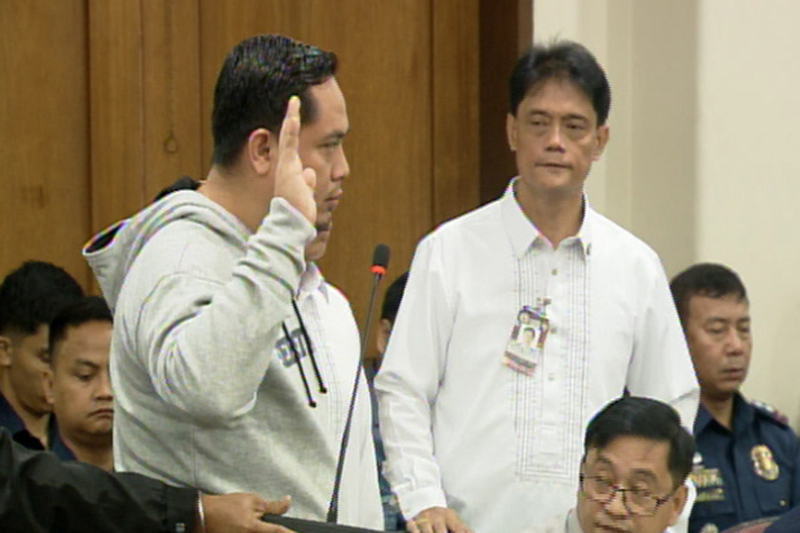 Eduardo Ariba, said Sebastian is poised to testify on how De Lima alleged instructed him to raise drug money for her 2016 senatorial campaign when she was still Justice secretary. “He will also testify that during the time of former Justice Secretary Leila de Lima, more particularly after the December 16  raid at the maximum security compound, he was required to help the group of former Secretary Leila de Lima raise funds for the elections,” Ariba said. Sebastian also revealed that he contributed a total of 10 million pesos to De Lima's campaign - 2 million of which was personally handed to De Lima. The campaign donation is on top of the monthly payola.